Contact the Waukegan National Airport office to set up your lease today. 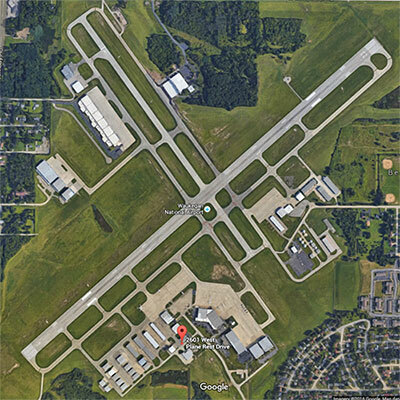 Waukegan National Airport has infrastructure in place to accommodate large corporate jet hangar sites through land lease or second party build-to-suit arrangements. 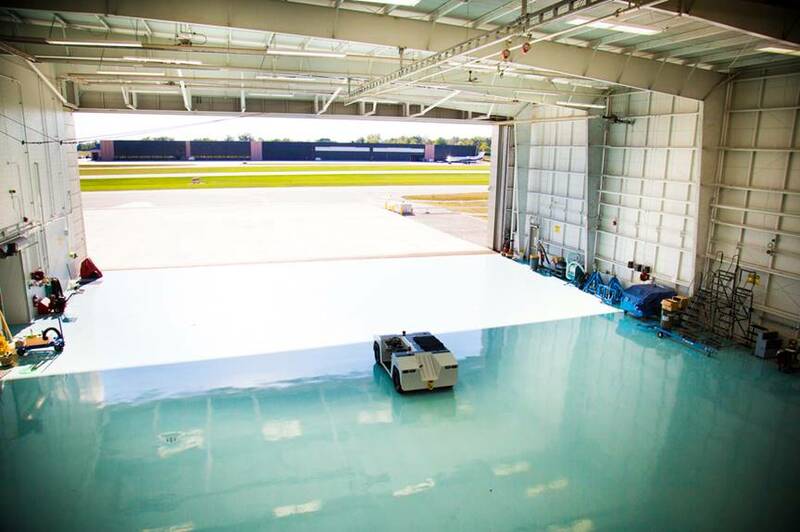 Small private hangar construction sites are also available. Entry to the hangars is controlled by electric gate and opens with your own personal code. Hangars have electric bi-fold doors and are insulated. The Waukegan National Airport has an assortment of potential building opportunities. Parcel sizes can be configured to meet your needs. Shovel ready sites with close utilities are available. Aviation related commerical activities are possible, as well as self-fueling priviledges. The airport is centrally located between Chicago, Illinois and Milwaukee, Wisconsin and is within the planning and permitting jurisdiction of Lake County. Please contact the Waukegan National Airport office for more information.